Deliver exactly what you need, exactly where you need it. 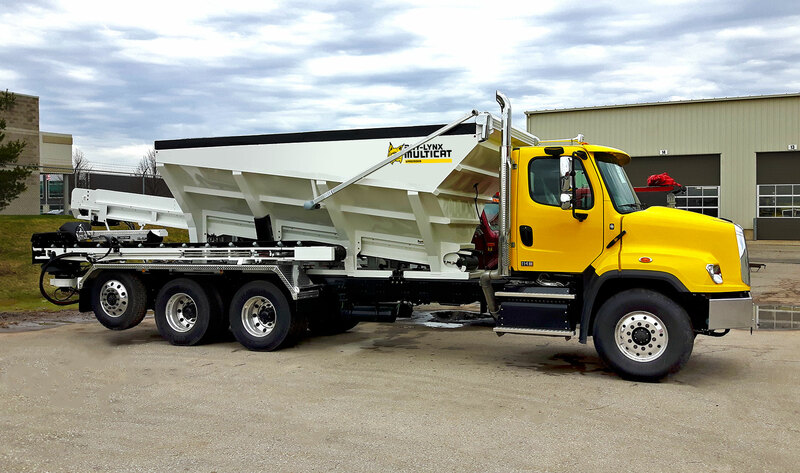 OUR SPREADERS LET YOU TRANSPORT AND PLACE MATERIALS QUICKLY, PRECISELY AND PROFITABLY. 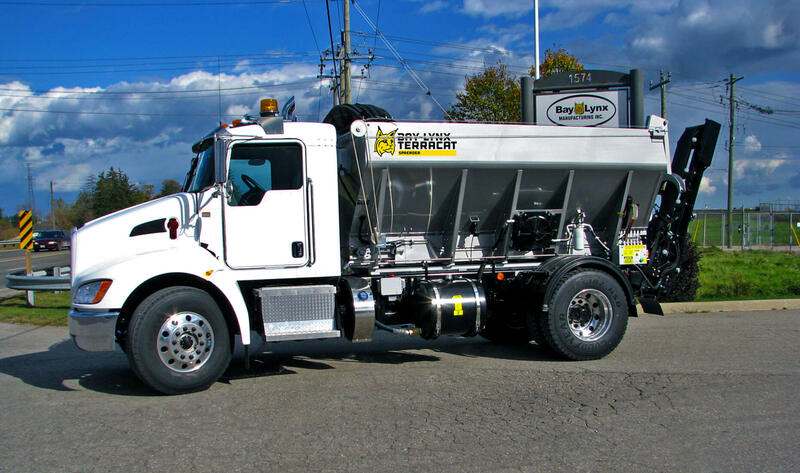 The Multicat is a true work horse in the Stone Slinger industry. This unit is robust and ready to work every day. 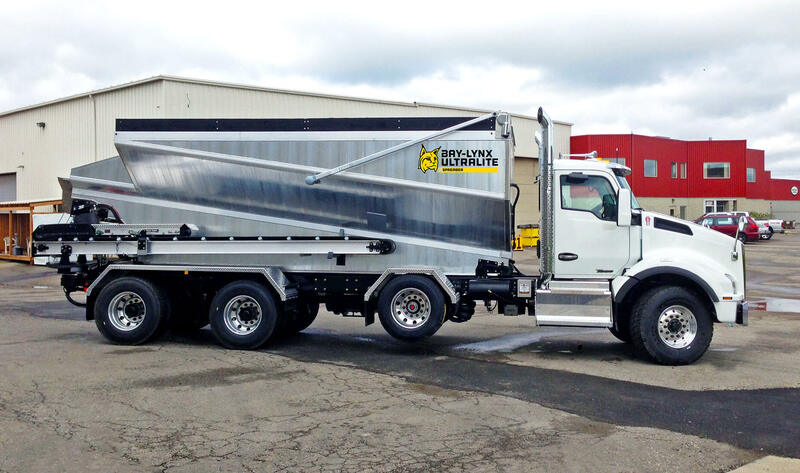 The Ultralite offers an all-aluminum structure which allows for an extra ton of payload. It will not rust, is more aerodynamic, and it looks GREAT! Perfect for the landscaping industry. It’s flexible. It’s nimble. It’s perfect for working in small, confined spaces. 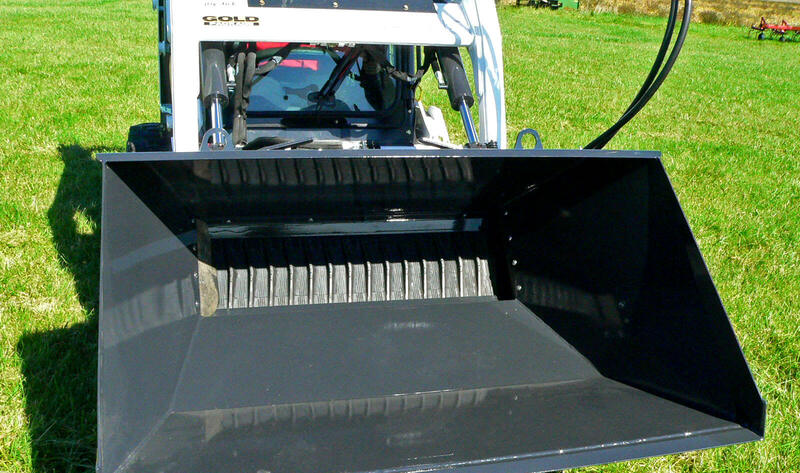 Only Bay-Lynx sells this mini-spreader, which can attach to a skid steer or front-end loader for smaller spreading jobs.